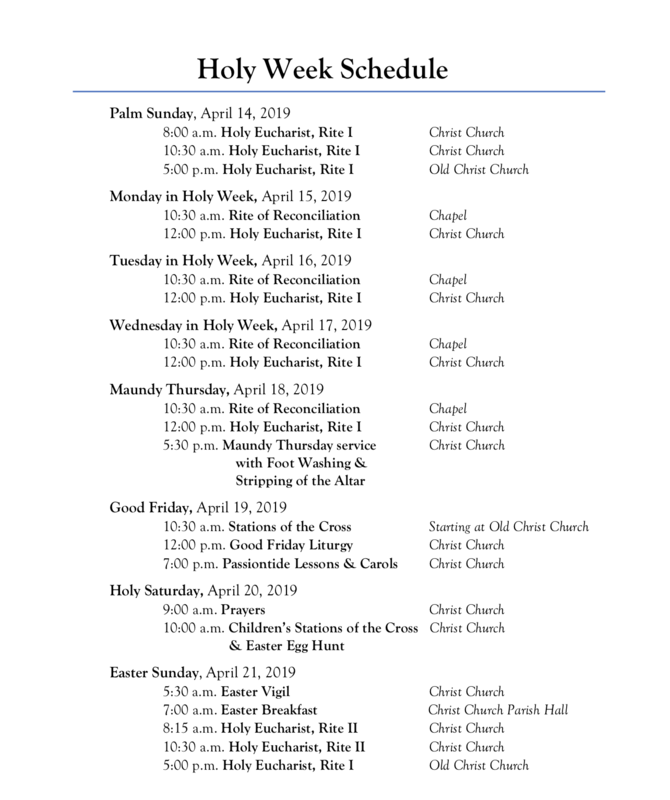 Christ Church’s Vestry is “vested” with authority to guide, manage, and support the ministries of the parish under the rector’s supervision. There are a total of 15 elected Vestry members. Those who serve on the Vestry supports the future of Christ Church. Each Vestry member is committed to overseeing the financial, property and operations. Members are elected to a three-year term, and five of the 15 elected members rotate off the Vestry each January at the Annual Parish Meeting. 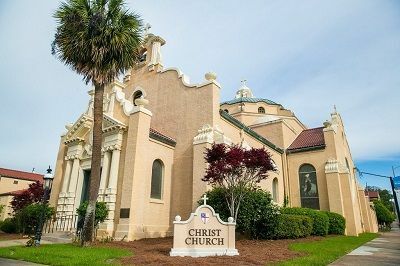 At that time, Christ Church votes on five new members. 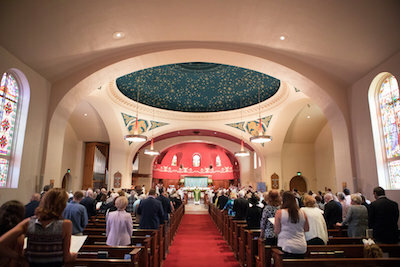 Nominees must be confirmed members of the parish “in good standing.” By good standing, we mean regular participants in the worship, life and ministries of the Church and someone who makes a financial pledge to the parish. Employees of the Church and/or Episcopal Day School may not run for the vestry.